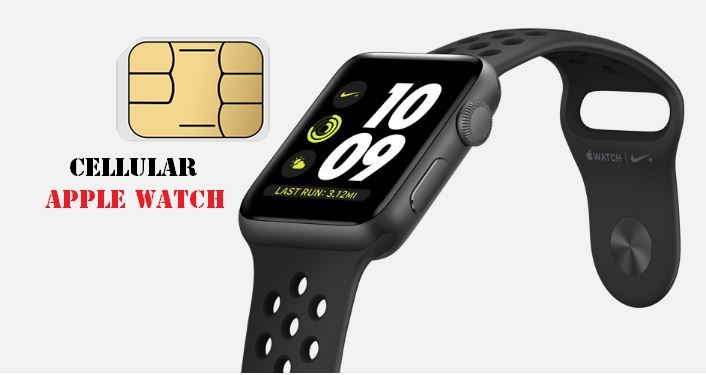 Apple’s next generation Apple Watch to be Cellular Watch with SIM Card and LTE Support? cellular connection with SIM card and LTE support. small win for Maxim with amps in each ear bud).